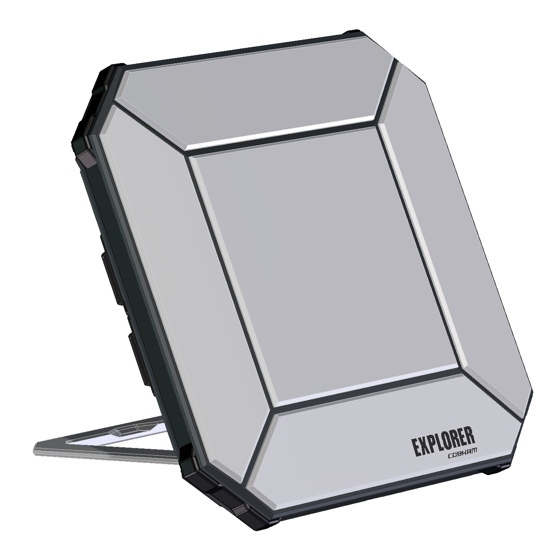 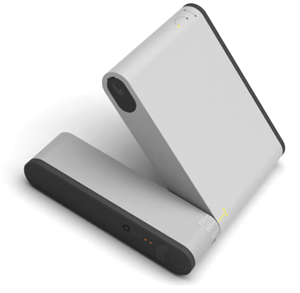 The PotsDOCK Extreme is a compact docking station specifically designed to support RJ11, Bluetooth and tracking. 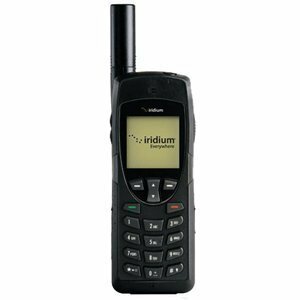 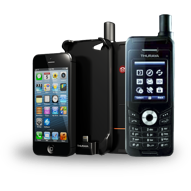 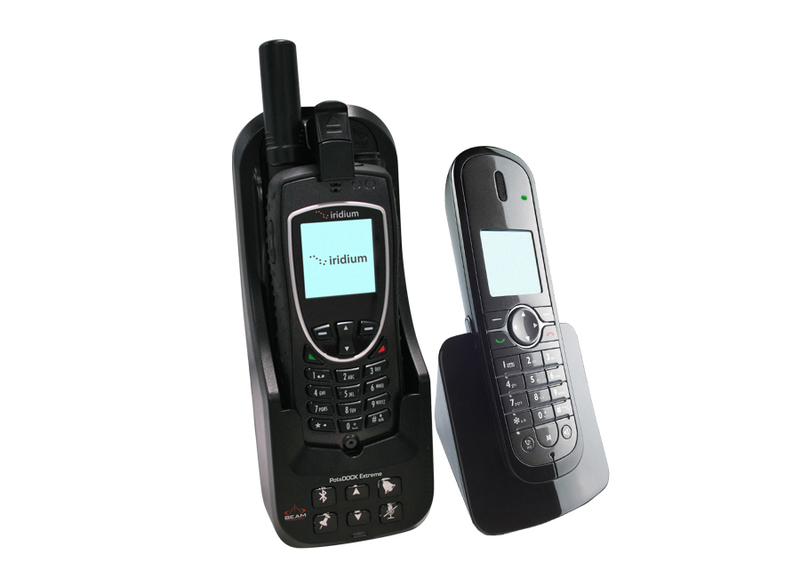 PotsDOCK allows the Iridium Extreme handset to be connected with an RJ11/POTS interface enabling standard corded, cordless or DECT handset connection or alternatively interfaced with a PABX system presenting standard ring, busy and dial tones like a standard phone network. 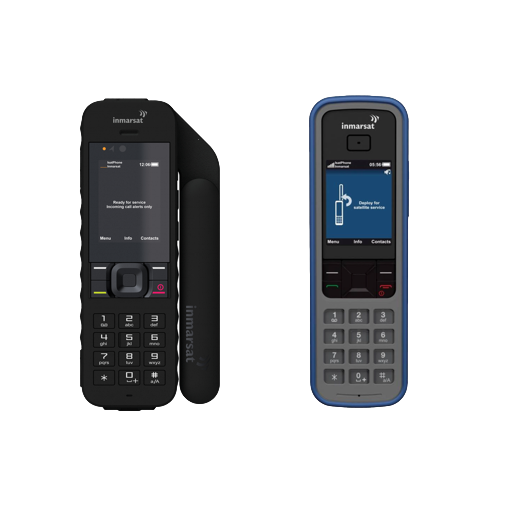 PotsDOCK also supports the use of an optional compact Privacy Handset that can be attached next to the PotsDOCK for added convenience if required.